My wife Mary and I hope to leave for a quick one-week trip to England and Russia this afternoon. I hope to speak six times this coming weekend at the Salisbury Conference and for my dear friend, Rev. 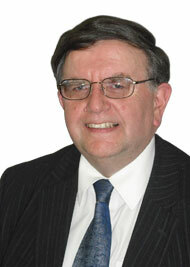 Malcolm Watts, next Sabbath, in Salisbury, England. In addition, Mary and I hope to both speak at a dedication service for a group in England that is opposing abortion. Then we hope to move on to St. Petersburg, Russia next Monday where I hope to speak six times for a pastor’s conference. We covet your prayers. No one can give me a better gift than to help me to see Jesus. And there is so much to see in Him! All the fullness of God dwells in Him, and He fills us completely. Why then is it that we sometimes find reading the Bible a frustrating experience? Often it is because we do not approach the Old Testament equipped to see the Lord Jesus there. 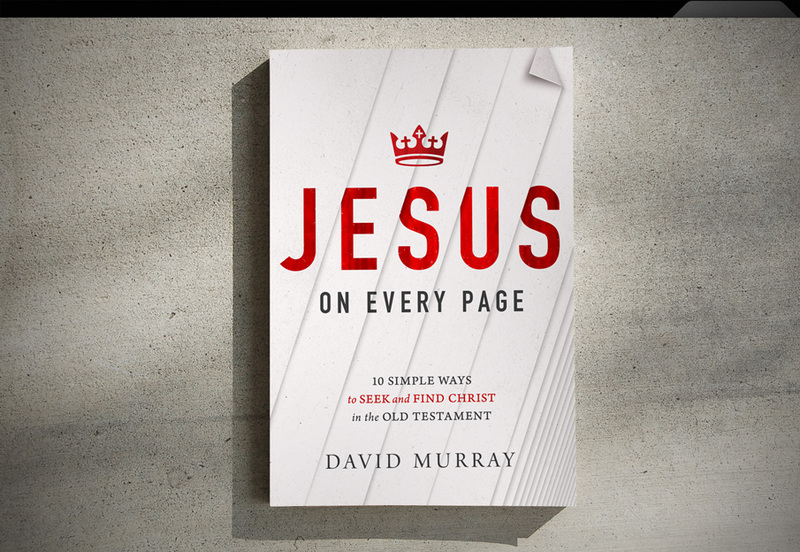 This is where Dr. David Murray, Professor of Old Testament and Practical Theology at our seminary, has helped us so much with his book, Jesus on Every Page: 10 Simple Ways to Seek and Find Christ in the Old Testament. With simplicity, clarity, and humility, David explains how the ordinary Christian can discover the glories of Christ in the Old Testament. Whether you are reading the story of Abraham, or the law of Moses, or the Proverbs of Solomon, this book shows how the whole Bible points to Jesus Christ. With deceptive ease Dr. David Murray brings his readers on to the Road to Emmaus for a few hours of conversation about Jesus and the Old Testament. With an enviable grace and simplicity he teaches us how to read the Old Testament as Christians. Jesus on Every Page is a book on Christ-centered biblical interpretation that doesn’t involve complex grammatical, rhetorical, or hermeneutical complexities that cause the ordinary Christian (and pastor for that matter) to glaze over and despair. Rather, as a most agreeable companion, Professor Murray walks alongside us and points out the most important landmarks we need to notice if we are to make our ways through the Old Testament for ourselves and see how it points to Christ. Far from talking down to us from the lofty heights of technical Old Testament scholarship (although he is familiar with them), he tells us that he once sat where most of us sit. But then, as a quality teacher, he is able to help us learn what he himself has so obviously done. Here, then, is an ideal primer for beginners, a great refresher course for anyone who has got lost in the woods attempting to read Scripture the Emmaus Road way, and a wonderful reminder to us all that it was Jesus himself who taught us that he is at the heart of the entire Bible, and not just the right hand side of it! So I encourage you to read this book, and buy copies for your pastor(s) and office-bearers. Your church will be greatly enriched! 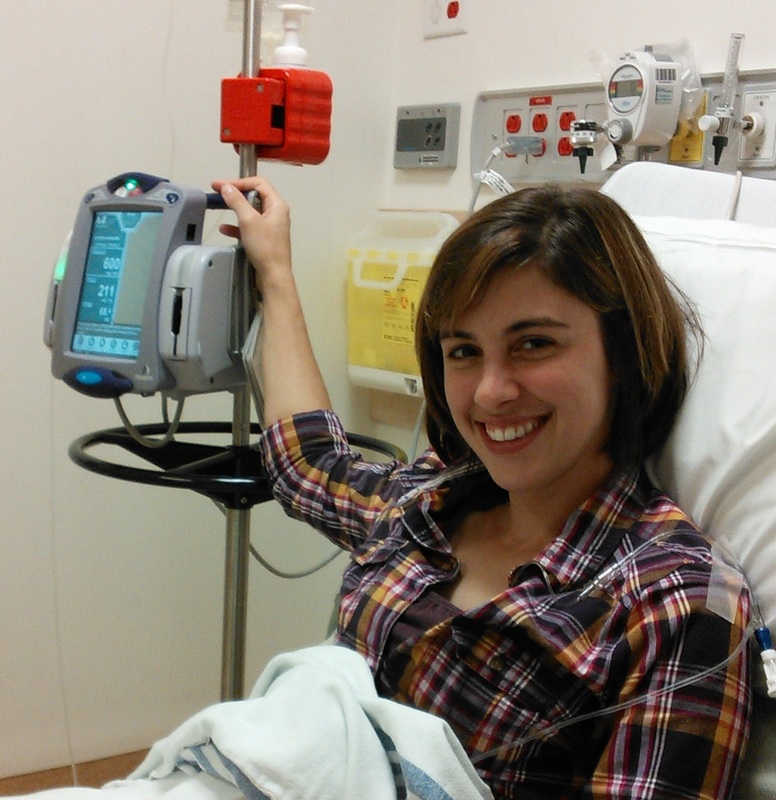 On July 26 I posted a prayer request for my niece after it was discovered that she has cancer. Here is an update. Yesterday Trichelle started chemotherapy. She felt fine while the chemo was going in and shortly after. By supper time she had a headache and soon after lost her energy and felt nauseous. She took the medicine provided and it sure seemed to help as the nauseous feelings remained but did not get worse. She didn’t feel like eating, had a headache, was tired, but that was about all. Last night she did get some good stretches of off-and-on sleep too! Today she continues to improve. She is tired, but that is all. We are so thankful for this obvious answer to prayer as the predictions from the medical staff were quite different! With Trichelle being young, the predictions were that the chemo drugs would make her very sick for the first week or so. Thanks much to those who are praying. Your prayers are being answered! Have ever reached into the pocket of an old set of clothes and discovered a wad of money? Maybe those pants hung in the back of the closet, neglected for months, and suddenly you are thanking God for a boost to your cash flow. That’s the way I feel about a new book from my colleague, Dr. Jerry Bilkes. He has taken something old and neglected, and shown us how it is full of profit. Memoirs of the Way Home is a book about Ezra and Nehemiah, but it is far from the obscure and technical commentaries we sometimes associate with the study of the Old Testament. While Jerry walks the reader through these biblical books text by text, he helps us to see that we are not just studying ancient history, but learning how God lovingly calls people to come back to Him, even when they have wandered far, and helps them to rebuild their lives. Each one of Jerry’s short chapters brings us handfuls of spiritual insights and personal applications. The book also comes with study questions well-suited for small groups, Sunday School classes, or family worship. I heartily recommend it to you! PRTS is a beehive of activity these days. Students are back on campus; classes are going in full swing. 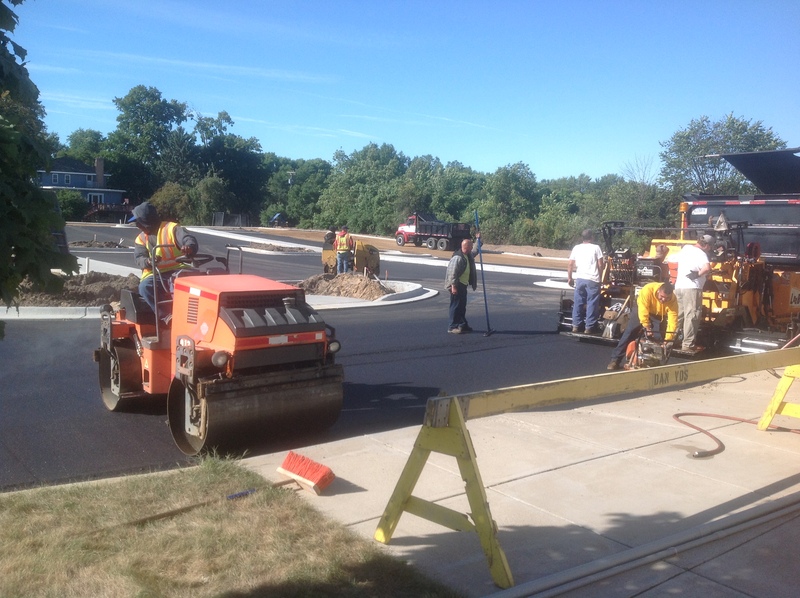 Our new seminary parking lot was paved on Thursday, and the new addition (about 20,000 square feet) has commenced. Pray that will supply the donations and funding needed, and bless faculty and students alike. As you might imagine, this is placing a strain on our funds. If you have a love for Reformed, experiential piety, please consider partnering with us today. We need to raise $150,000 by the end of the month for our operations fund. Your gift of any size is greatly appreciated, and will be doubled by a matching gift. To donate online or for more information simply visit us at http://puritanseminary.org/investing-in-prts/. Thank you for prayerfully considering our request.